Fresh from the first of our major Trade Shows for the Promotional Product Industry we have some exciting news, announcing we are a A Tervis Authorized Distributor, awarded Premium status, affording special volume discount pricing. Specializing in large bid opportunities. 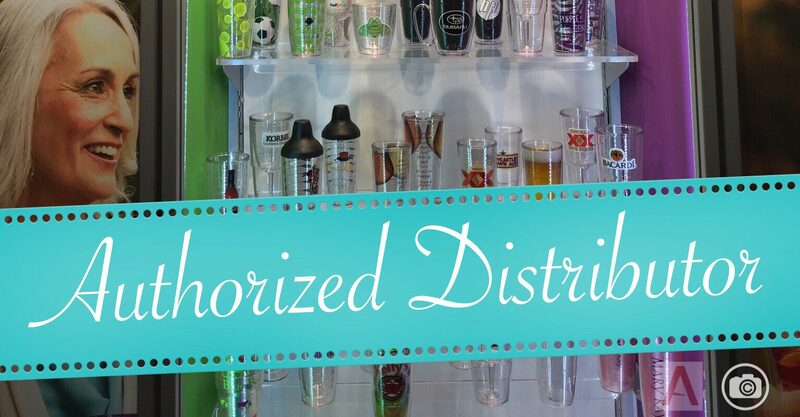 We have always been “Authorized TERVIS Distributor” with the ability to buy direct from the factory at volume discount pricing, now though after recent discussions we have taken this to another level to help clients with programs and campaigns. Measurable returns – Increased Recognition of their Brand – Increased Traffic and Conversions via Social Channels and their Website – most importantly, Clients love their Tervis Insulated Tumbler and will keep them for years and years. Keeping your brand in the forefront of their mind. Bang-for-your-buck: When it comes to the low cost per impression (CPI) your marketing dollar is well spent on a Tervis program. Industry stats support it. Our agency Allard PPC in unison with our sister company VRA will create a seamless integrated solution geared to your objectives.